The Frenchwoman was the winner of the 2011 France + Singapore New Generation Artists competiton and runs art and science studio L'Observatoire in Turf Club Road. She is also the creative director of The Art Of Speed, the first exhibition held by the recently opened Playeum Children's Centre for Creativity in Gillman Barracks, which offers programmes and workshops to nuture creativity in children aged one to 12. Desjeux, a former scientist, is married to a 49-year-old neuro- scientist. They have three children aged 19, 16 and 12. 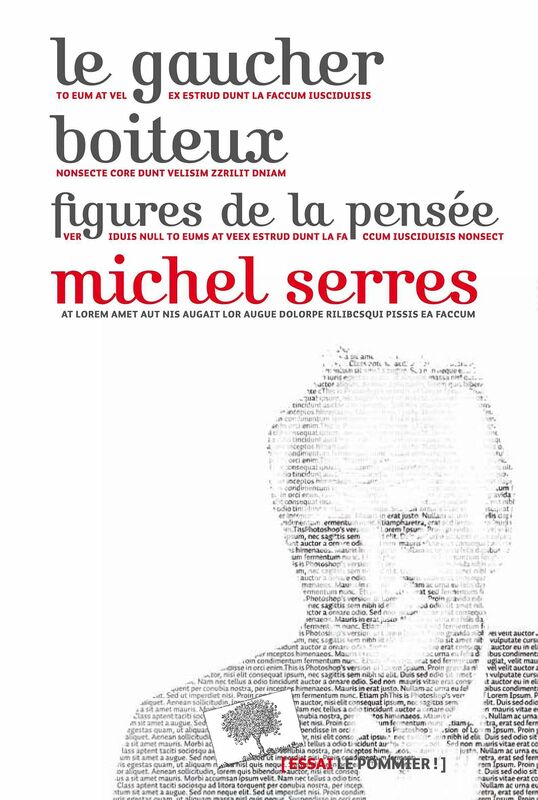 Le Gaucher Boiteux by Michel Serres, which can be translated into The Lame Left-Handed. Serres is a French philosopher and science historian. The book came out earlier this year and I bought it during my annual trip to France this summer. It makes an argument for why new ideas and creativity can only come from our imperfections. Serres talks readers through many mythological characters as well as through bigger stories such as evolution. I am interested in the history of science and more specifically how knowledge gets created in the laboratory. It is part of my artistic practice, but also in my work as creative director at Playeum. 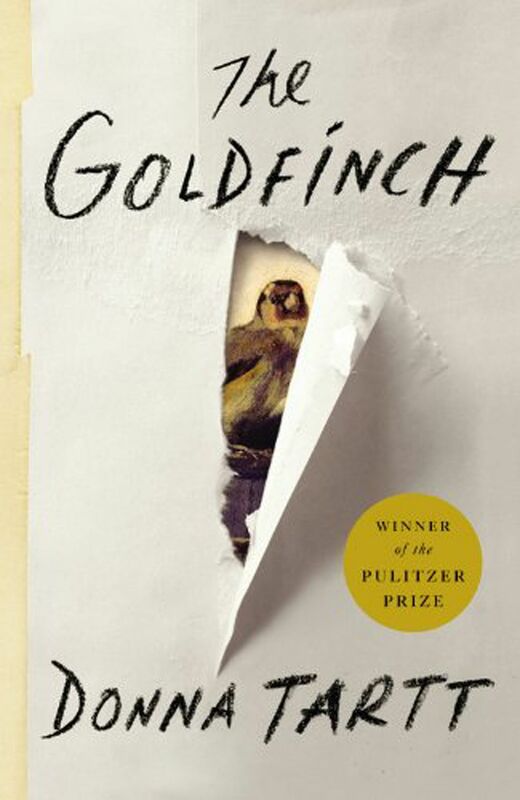 I have also just finished reading The Goldfinch by Donna Tartt. I read it quickly - in 10 days to be exact - because that was how long my holiday was. It was the only time I read fiction. I read the book because my friends recommended it, which is typical of how I choose what books to read. I loved the story and the development of the main character, who at times is both good and bad, but always elicits empathy from the reader. I used to read my husband's novels, but now I have to rely on recommendations from others because he has switched to audio books. My cheeky daughter mentioned that one no longer has to save books because the soft copies are all on the cloud now. 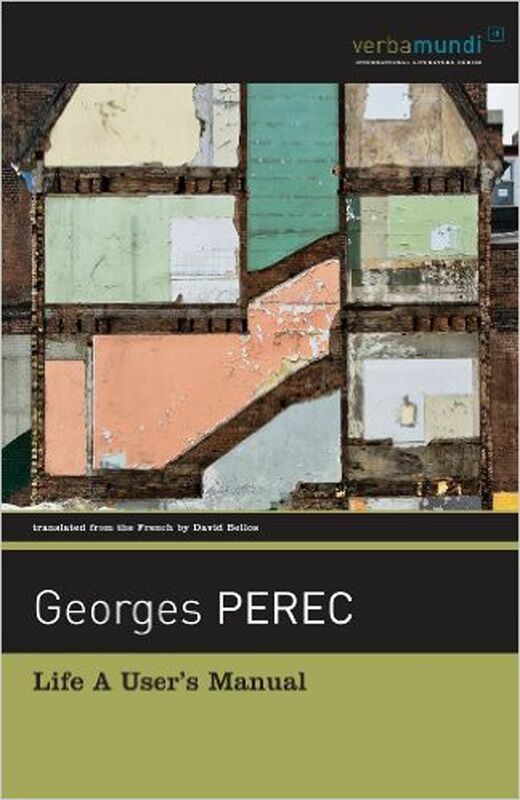 However, I would hate to be without my copy of La Vie, Mode d'Emploi (Life, A User's Manual) by Georges Perec. The novel can be read in many ways as it follows the lives of different characters who are connected by the fact that they live in the same building. It is the most formidable puzzle I have ever read, ironic and great because one can start reading from the middle of the book. Starting from the middle of the book before going back to the first page is one of my favourite things to do with a book.